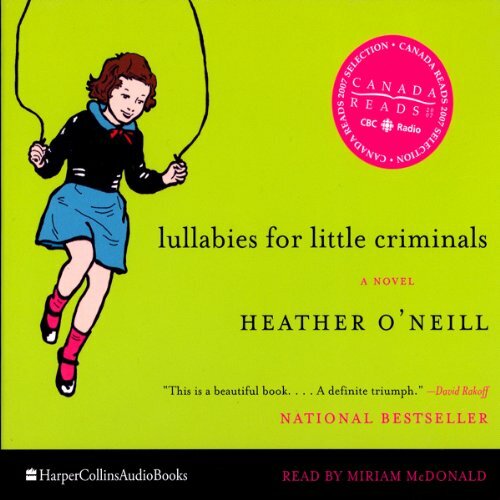 Showing results by author "Heather O'Neill"
A new deluxe edition of the international best seller by Heather O'Neill, the Giller-shortlisted author of Daydreams of Angels and The Girl Who Was Saturday Night. Featuring an original foreword from the author, this edition celebrates the 10th anniversary of the coming-of-age story that People describes as "a vivid portrait of life on skid row." 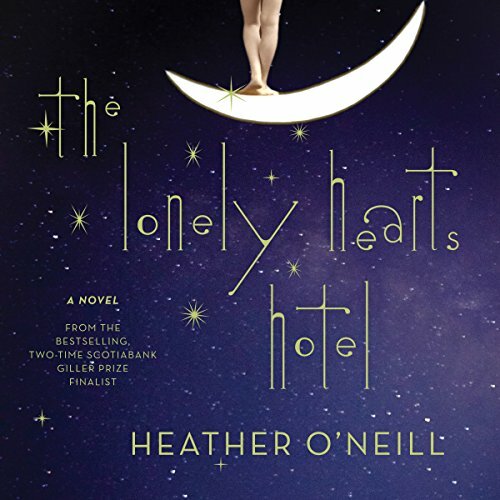 Exquisitely imagined and hypnotically told, The Lonely Hearts Hotel is a love story with the power of legend. Set in the early part of the 20th century, it is an unparalleled tale of abandoned children, radicalized chorus girls, drug-addicted musicians, brooding clowns, and an underworld whose fortune hinges on the price of a kiss. In a landscape like this, it takes great creative gifts to escape one's origins. It might also take true love. 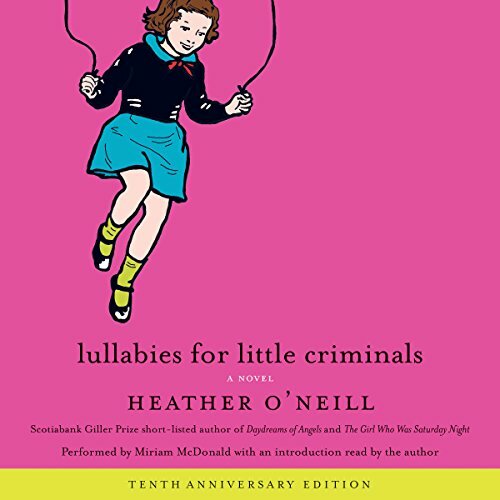 At 13, Baby vacillates between childhood comforts and adult temptation: still young enough to drag her dolls around in a vinyl suitcase yet old enough to know more than she should about urban cruelties. Motherless, she lives with her father, Jules, who takes better care of his heroin habit than he does of his daughter. Baby's gift is a genius for spinning stories and for cherishing the small crumbs of happiness that fall into her lap.